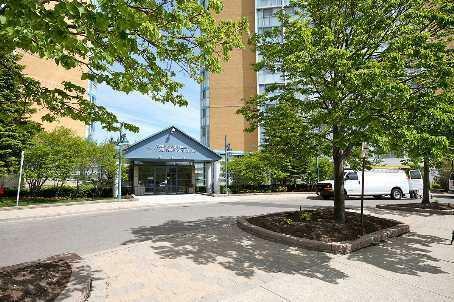 Anaheim condominiums are located at 25 Trailwood Drive and 35 Trailwood Drive in Mississauga. These condominiums share the same entrance and amenities. There are only two bedroom suites in these condominiums. The suites offer good square footage and practical layout with large kitchen and two bathrooms. Suites have no balconies but there are large top to bottom picture windows for additional sunlight. Suites have large en-suite and are sold with minimum one underground parking. 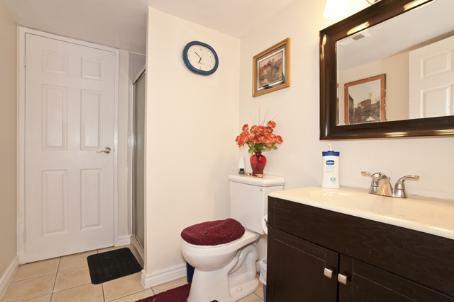 There are en-suite lockers only. Many suites are sold with updated kitchen, floors and bathrooms. 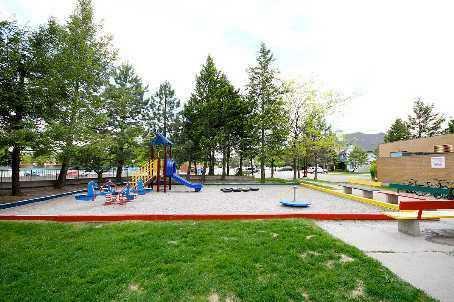 Condo fees include following: water,heat,hydro,central air condition,building insurance and parking. 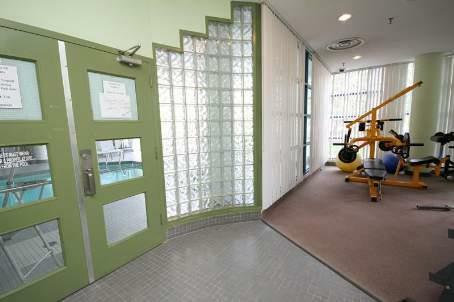 Amenities are: exercise room, indoor pool, rec room, sauna, security guard and visitor parking. There are also tennis and squash courts. Outside is a BBQ facility. Anaheim condominiums offer good location and great affordability. These condominiums are great affordable alternative to new expensive condominiums in Mississauga. For additional questions and rental,sale inquiries please contact us directly. Our policy is to answer all inquiries within 24hrs.